Enjoy the year of the rooster. 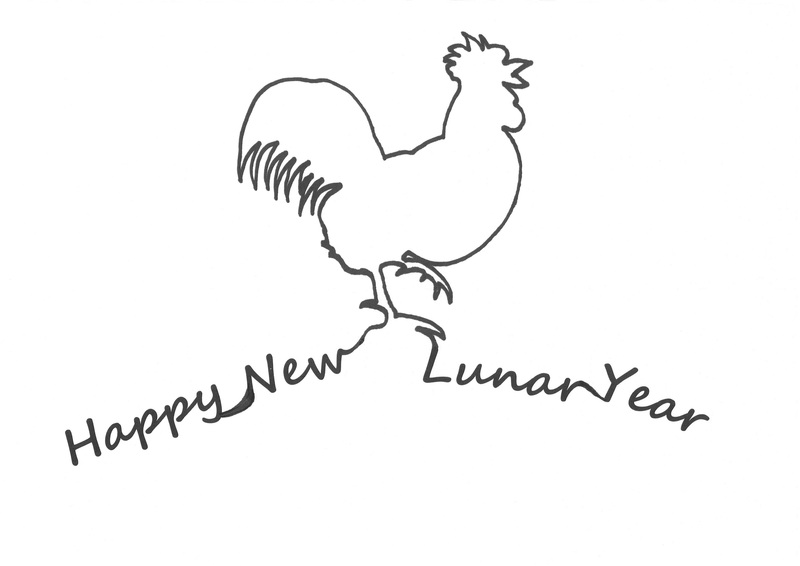 Happy New Lunar Year! 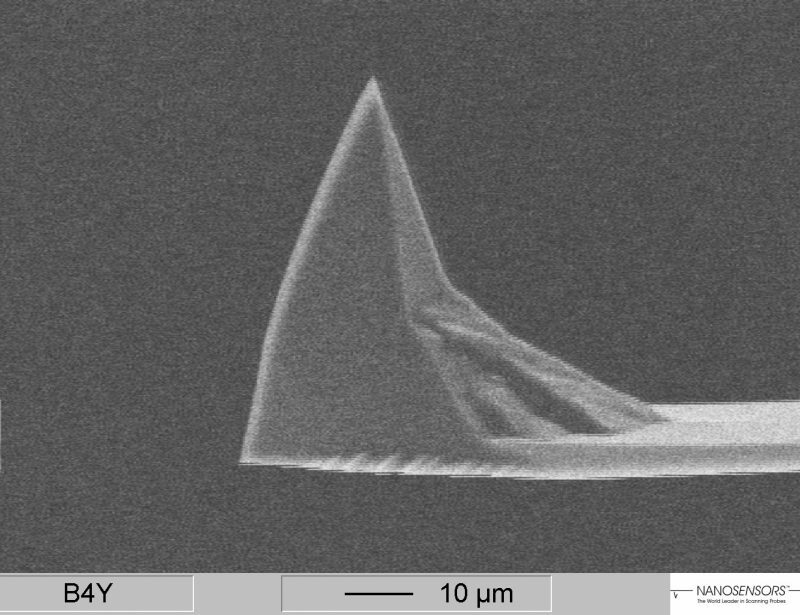 Are you looking for extra tall tips for nanoprofiling and other applications in this direction? Then look no further. There is a PointProbe Plus version with a tip height of 50µm. On the NANOSENSORS Special Developments List http://www.nanosensors.com/pdf/SpecialDevelopmentsList.pdf on page 7 you will find three types of cantilevers (one for non-contact mode, one for force modulation mode and one for contact mode).